Life today is hectic. We cram as much activity and work into our day as is humanly possible. Who has time for prayer and reflection? You do. All you need is the wisdom and refreshment of Faith Breaks. From 1984 until 2008, Howard reached out to morning commuters via short inspirational messages on local radio stations. Below, you will find links to listen to a sampling of those moments shared with commuters. 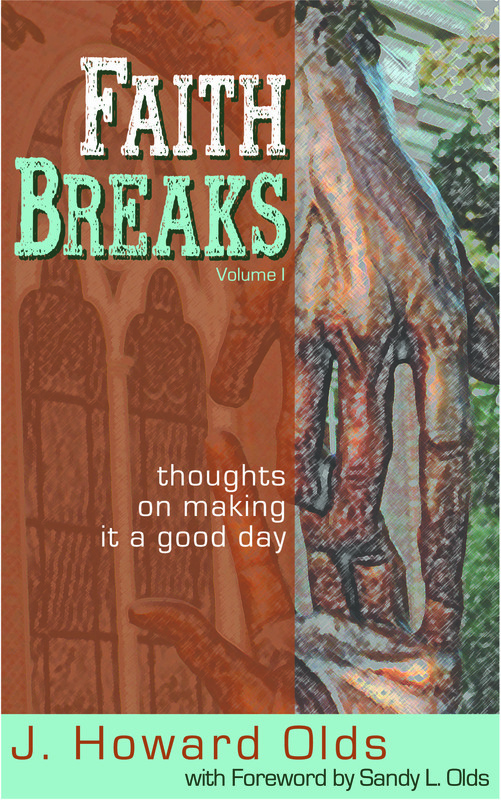 Faith Breaks, Volume 2 MORE Thoughts on Making It a Good Day has been released! To order CLICK HERE! Please click on the following links to hear Faith Breaks about different subjects.